Social circle has now teamed up with The UK College of Coaching and Mentoring to offer you these powerful, life changing talks on all areas of life and business. Social circle has now teamed up with The UK College of Coaching and Mentoring to offer you these powerful, life changing talks on all areas of life and business. Each month we have organised with a personal supporter of Social Circle Paul Ryder to offer an interesting and practical talks that cover techniques that you can put into action immediately. 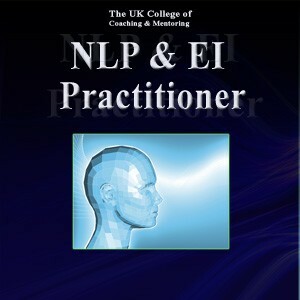 Discover the hidden language we use and how it has created our beliefs and models of the world and how to effectively control and understand our complete range of emotions in yourself and others! Learn how to influence yourself, staff, team members and others to access new levels of growth by communicating you message efficiently and in their language! Discover how in reality many people are only taught to use 5% of their abilities and emotional access which leads to frustration, confusion and a feeling of being held back, but unsure as to why… and change it! Please note though again that each month will be on a different topic which will be announced on the night, so to make sure you gain full benefit, book early as spaces are limited!